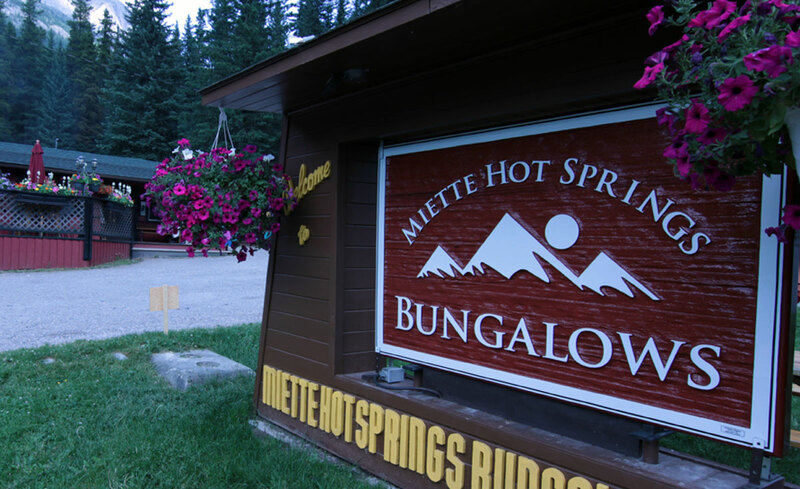 Miette Hot Springs Bungalows was intended as a summer resort which means our rooms are not winterized. This well-maintained resort was built in 1938 and because of the remote location, there is no cellular service. We have a pay phone available for use outside the gift shop. Only our Chalets rooms have TV’s with satellite. None of the rooms have phones and only the cabins have fireplaces. We do not have an ATM or gas so make sure you fill up in Jasper or Hinton before you come up. – All rooms are non-smoking. – Satellite Wi-fi is now available. – We require a mandatory two night stay on weekends during the shoulder season, three nights mandatory stay on ALL long weekends and a mandatory 2 night minimum stay during high season. – High Season runs from mid June until late September. Exact dates vary from season to season. – We have a strict 7 day cancellation policy. – Group bookings of 4 or more units require 14 days notice of cancellation. – Cancellations must be made via email. – Dogs are welcome, however they must be registered at check-in and there is a $15.00 fee per night per dog. Sorry, we do not allow cats. 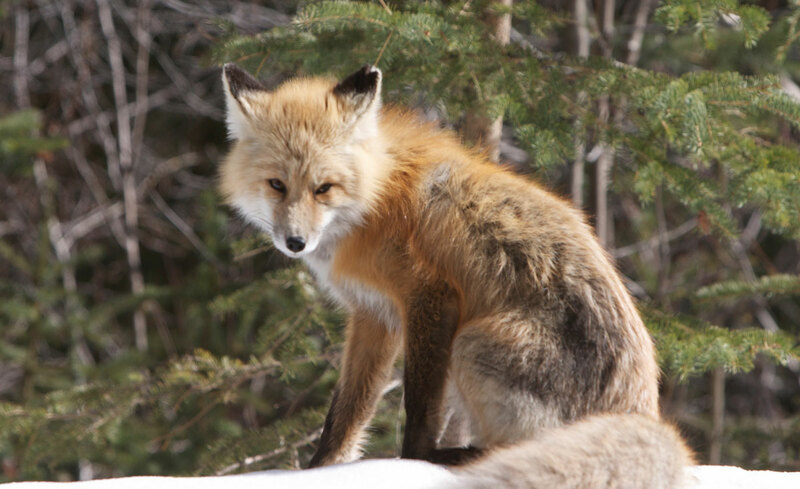 – Feeding or approaching wildlife within the National Park is illegal. – Please do not litter. – Visitors should be prepared for extreme weather changes. © Miette Hot Springs Bungalows | Web and IT Support by GA Systems Inc.